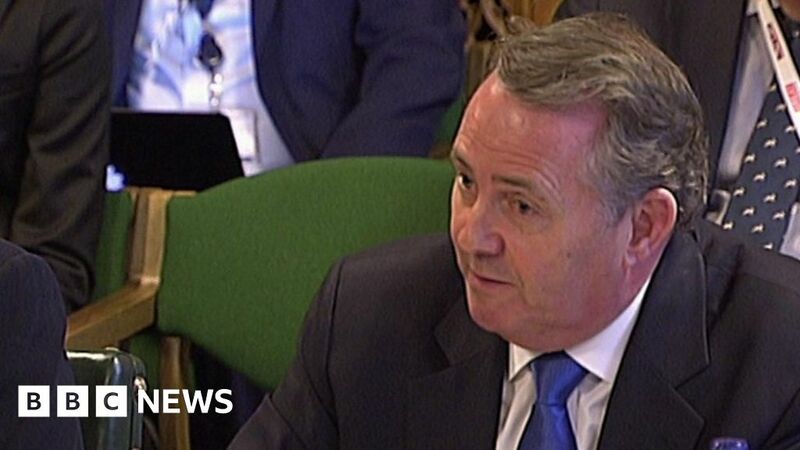 International Trade Secretary Liam Fox has said that leaving the EU without a deal would be “hugely sub-optimal, compared to getting a deal”. But he rejected a description from Labour MP Matt Western who spoke at the Commons International Trade Committee of the UK having a “residual economy for sure” without a deal. And he dismissed as “hyperbole” suggestions that a no-deal Brexit would deal an “existential” blow to the UK economy.